The Business ID program helps the Pima County Sheriff’s Department respond to after-hours problems at local businesses. SAV volunteers gather information about ownership and management of local businesses, including names and telephone numbers, and create a spreadsheet with that information. The spreadsheet distributed on paper and electronically twice each year., so that it is easily accessible should an issue arise at a business after normal operating hours. 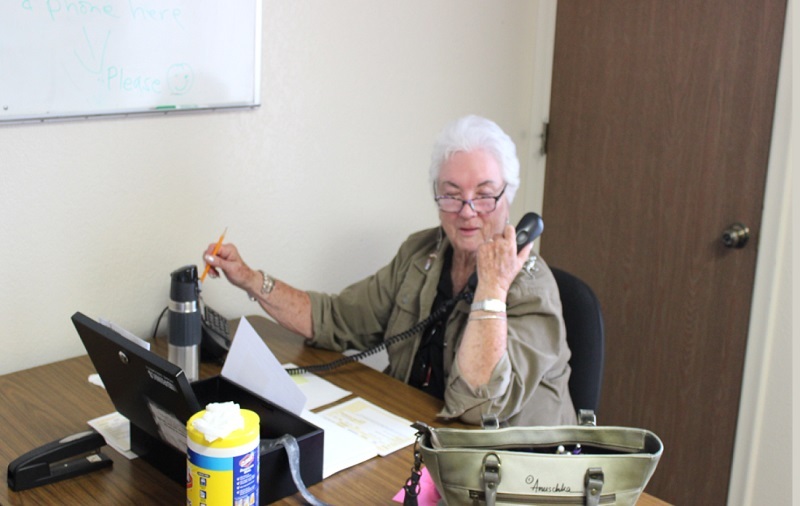 Volunteers update the business information twice a year, but if you run a new business and would like to enroll, please call SAV at (520) 351-6744, Monday through Friday, 8:00 a.m. - 4:00 p.m and ask for a SAV volunteer to come to your business.